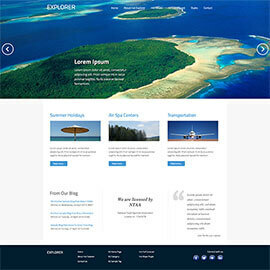 The Travel Templates category contains designs appropriate for two groups of websites: Touristic destinations websites and travel agency websites. The first group includes websites about touristic destinations and places for tourist accommodation (hotels and hostels). 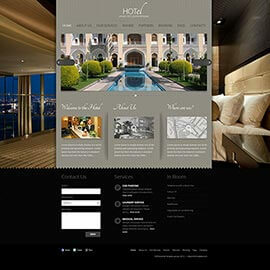 Such websites usually promote a specific place to the prospective visitors. In the second group, we have websites for touristic agencies. 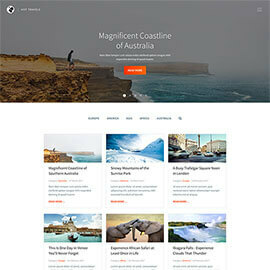 Such websites promote multiple touristic destinations and attractions. 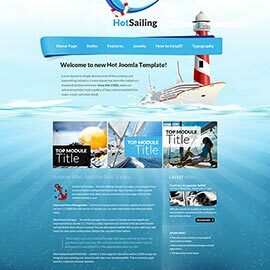 Hot Travels is perfect template for people who are traveling often and want to create a blog about the travels. 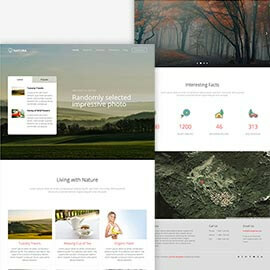 It's a responsive and mobile-friendly Joomla template based on a clean design, easy to read and navigate. 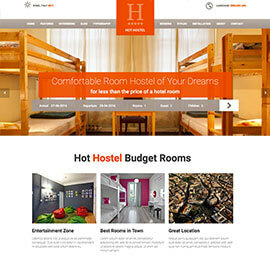 This template can be used for development of websites for both hotels and hostels. This is the first time we supported a free reservation component in our template. 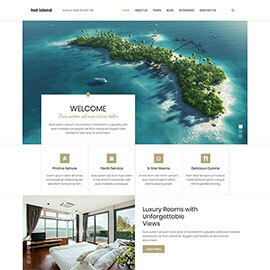 With this template, you get a useful reservation system for your site. 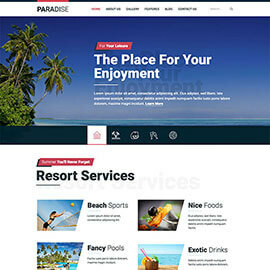 You can use this template to present your summer resort, cruise ship, yacht... Maybe to show your equipment for summer sports or massage on the beach. Maybe even your dream hotel on the beach, restaurant or beach bar with delicious cocktails. Before you place your reservation, you should choose a hotel that will make your stay in the strange environment as pleasant as possible. What will help you to make the right decision? The hotel's website of course!